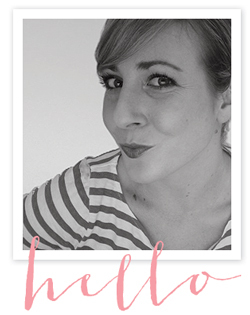 erin ever after: What's Black and Brown and Spotted All Over? What's Black and Brown and Spotted All Over? I admit, my OBSESSION with leopard is made quite a bit more embarrassing when my last name is taken into consideration (Lepperd - like the animal only cooler)so I try to add just a dash with out going too overboard. On that note, is a leopard couch considered a dash?!? 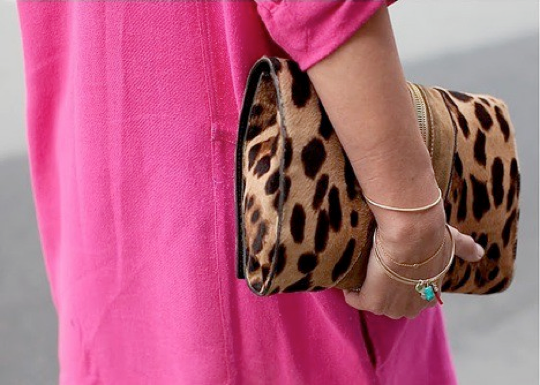 How about a leopard clutch? Fine, fine, more dashy, I know. But just know glorious leopard sitter....I have my eye on you. The leopard belt with sequin dress? Yes please! 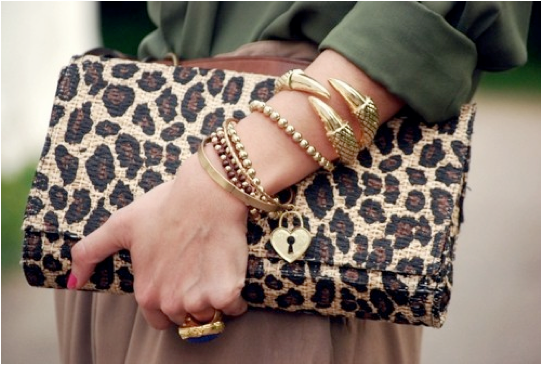 I love LOVE all those leopard clutches. For me, that's the exact right amount of any animal print. LOVE the leopard belt with sequin dress combo! My fav! i'm obsessed too! 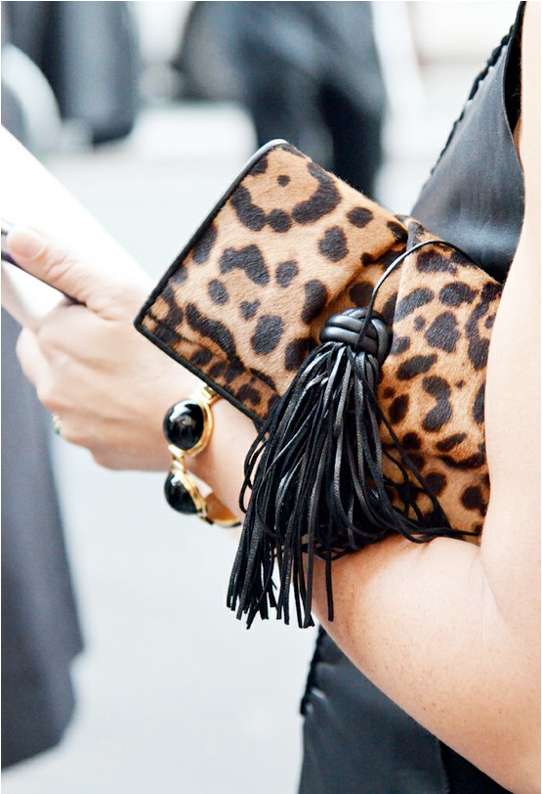 i'm dying for a leopard clutch! the leopard print will never die, nor will my love for it. forever reign leopard! My cousin really love a leopard stuff, it is cute..
2. I bought adorable cheetah print shoes today! Love them!! The leopard print never goes out of fashion! 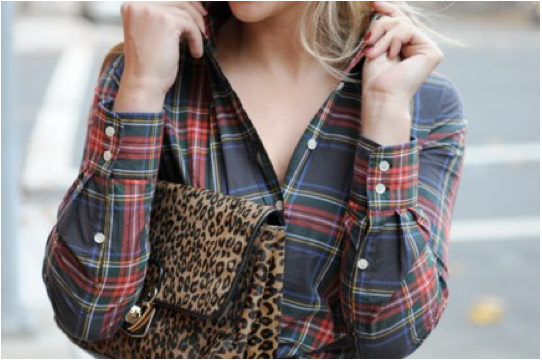 I am obsessed with leopard right now! love this. 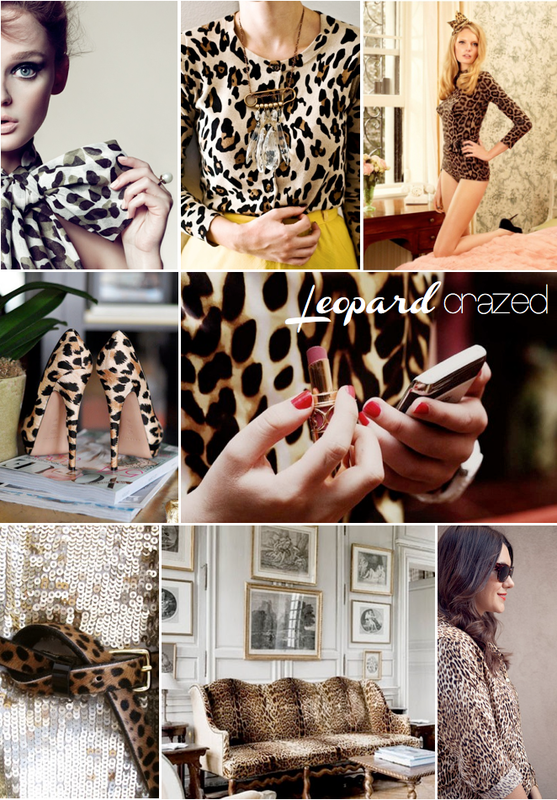 I LOVE leopard too and love all of the pictures you found, gorgeous! i am la loving all the cheetah!